Fix It All Smartphone RepairNews & PromotionsUncategorizedCommon smartphone issues you can fix yourself! Common smartphone issues you can fix yourself! Device in “headphone mode” even though there are no headphones connected? Is your phone not charging even while it’s plugged in? These are some common issues that have to do with all the tiny open ports on your phone. Phone ports tend to build up with dust, dirt and unsightly particles from storing them in our pockets, purses, under the pillow (to attract phone fairies maybe?) and who knows where else. But wait, what if your device is protected by a phone case? Think it’s enough to protect your device from all the nitty gritty stuff? Think again! According to articles from Android Central and Mashable, phone cases may protect from physical damage but not necessarily prevent debris from entering your phone or device. And over time, there will be a buildup of debris and these tend to go unnoticed until it begins to cause significant problems. Lint piling up in your ports? Power off the device and using a toothpick, sim-card tool, bobby pin or even a small needle (be careful though, with sharp objects, you do not want to damage your phone any further), gently remove any lint in the port. Consider yourself a regular beach bunny? 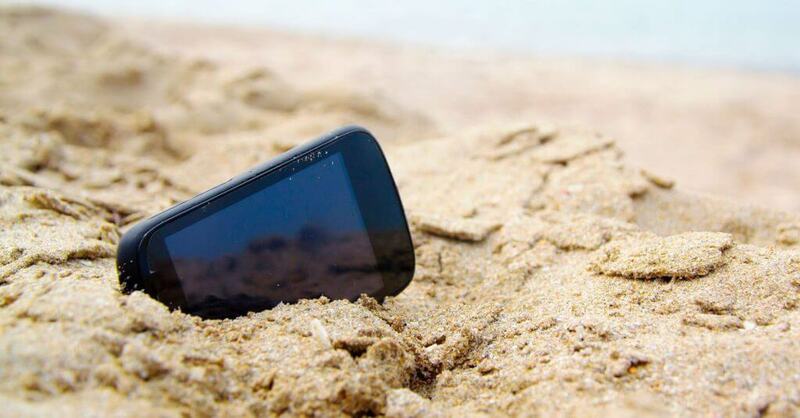 Then, watch out for sand which can scratch your device and easily find its way through cracks and crevices of your phone. Pro tip: Besides relying on a phone and screen protector, you can also wrap your phone in cling wrap for double protection! Your touchscreen should still work even when it’s wrapped. Clogged phone? A small can of compressed air or vacuum with a tool that can fit into small surfaces should do the trick! 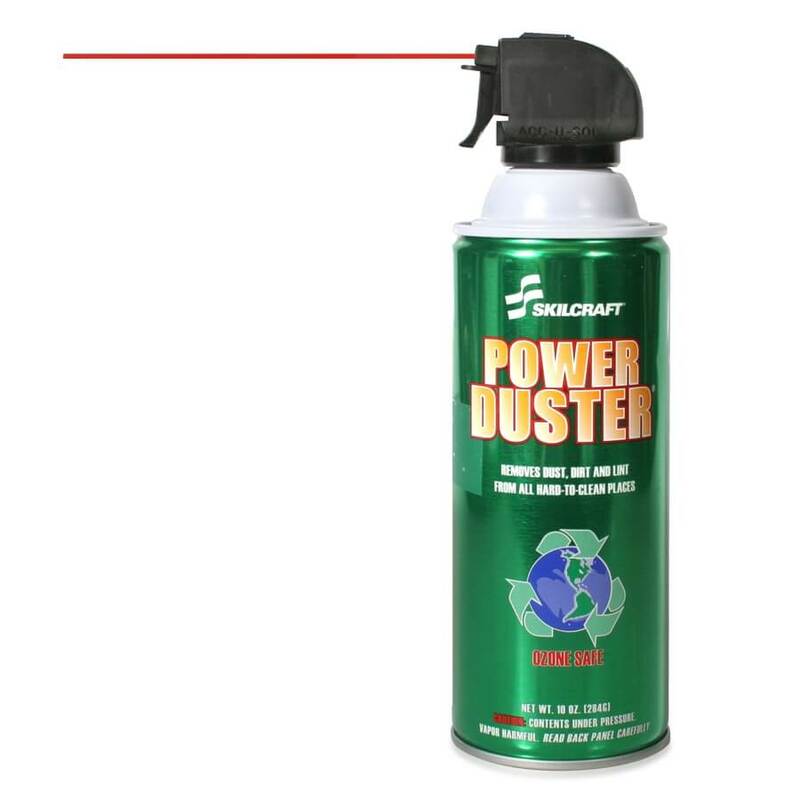 You can find cans of compressed air at most tech and gadget stores, such as Radio Shack and Best Buy. Flatten a paperclip into a straight line and wrap scotch tape around the end with the sticky side out. Make sure the tape is in place, and GENTLY, insert the sticky tape into the headset jack to remove any lint. Grease in hard to reach places? You can try wiping down your phone first with a soft, lint-free microfiber cloth and use a cotton swab to remove any grease in crevices. **Quick note: To be safe, backup your device to your computer or the cloud if possible and be sure to switch off your device first before attempting any of these solutions. Feeling a little hesitant to fix it yourself or your device is still being stubborn? Then head on over to your nearest Fix It All location and have a technician take a look at your phone for you or have it cleaned easily for FREE! And that wraps up all the tips and advice I have so far folks. Have you tried any of these or have any other tips that might’ve not been mentioned here? Leave your comments below, we’d love to hear from you!